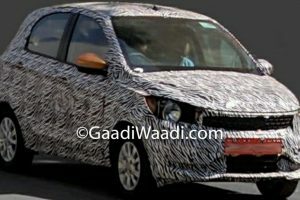 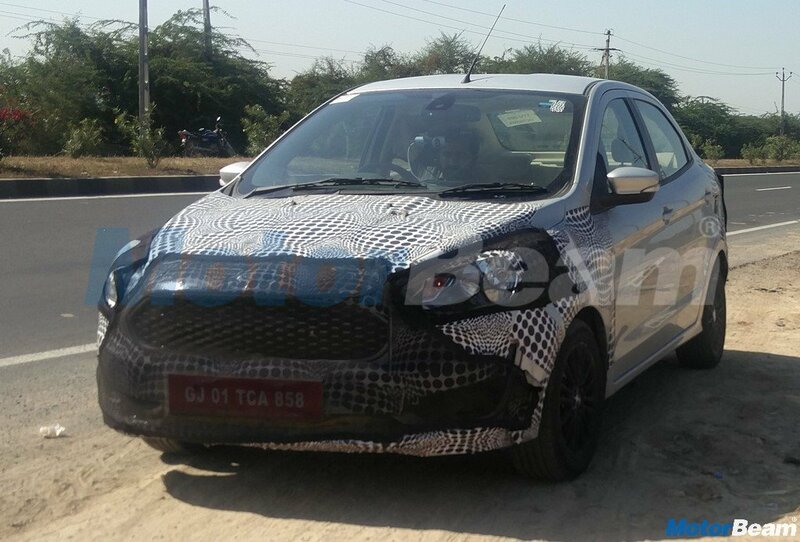 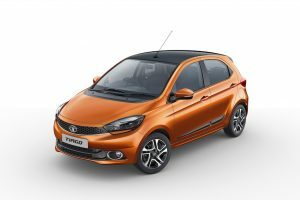 Tata Motors has revealed the engine specs of the Tiago JTP and Tigor JTP. 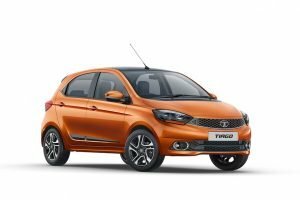 Tata Motors will launch the Tiago JTP and Tigor JTP in India on 26th October 2018. 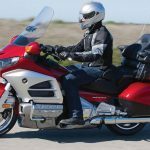 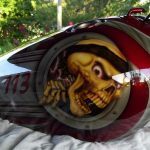 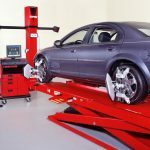 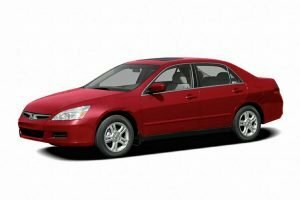 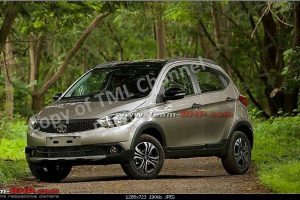 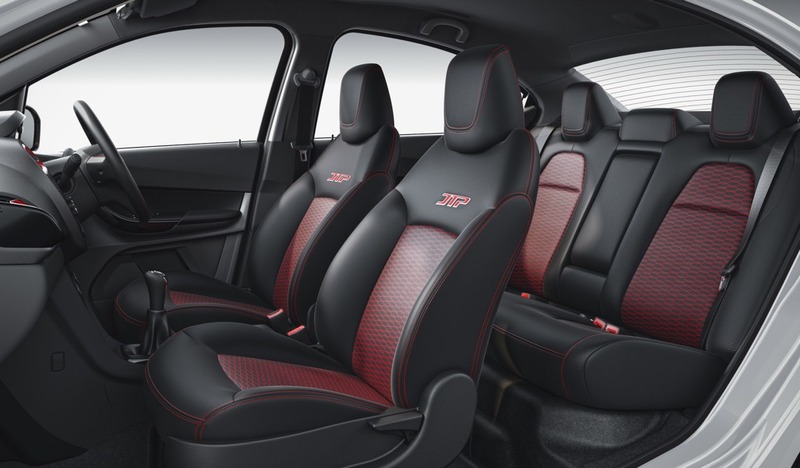 The vehicles are performance oriented versions of existing cars and come with a lot of cosmetic and mechanical changes. 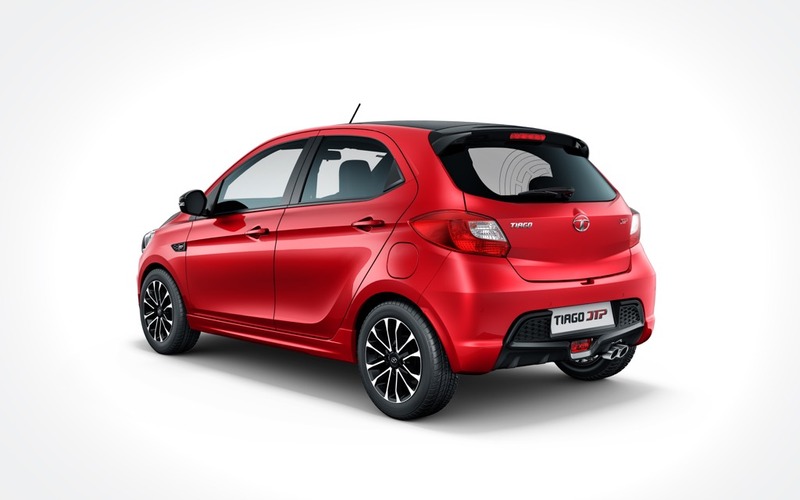 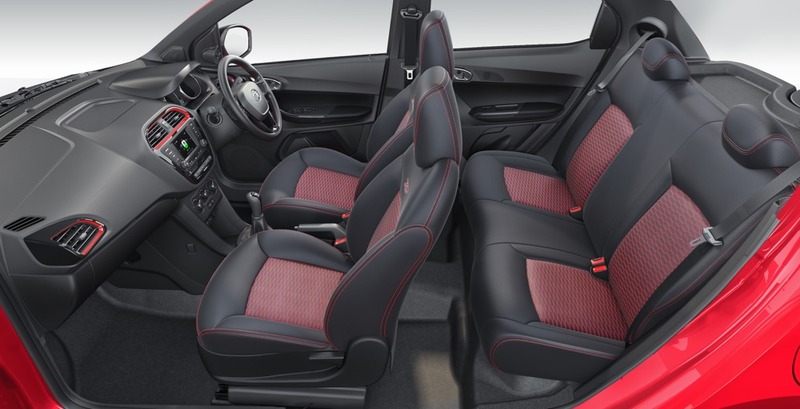 On the outside, the exteriors get sporty enhancements which also look very tasteful while on the inside both the cars come with red accents, leather wrapped steering wheel, red double stitching on the seats and gear lever gaiter, new seat covers, aluminium pedal extensions, 5-inch touchscreen Harman audio system, ABS, corner stability control and dual airbags. 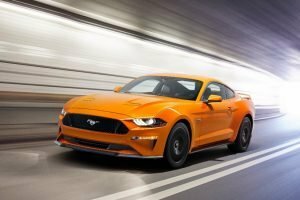 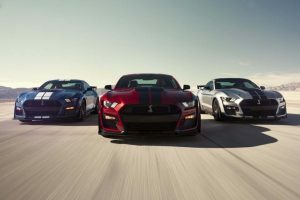 The automaker has revealed the engine specs of the cars. 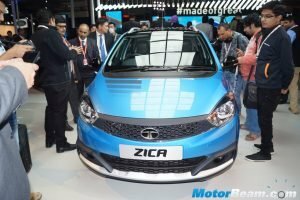 Both the cars come with the same engine which is a 1.2-litre turbo petrol unit borrowed from the Nexon petrol but produces more power. 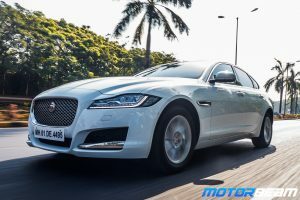 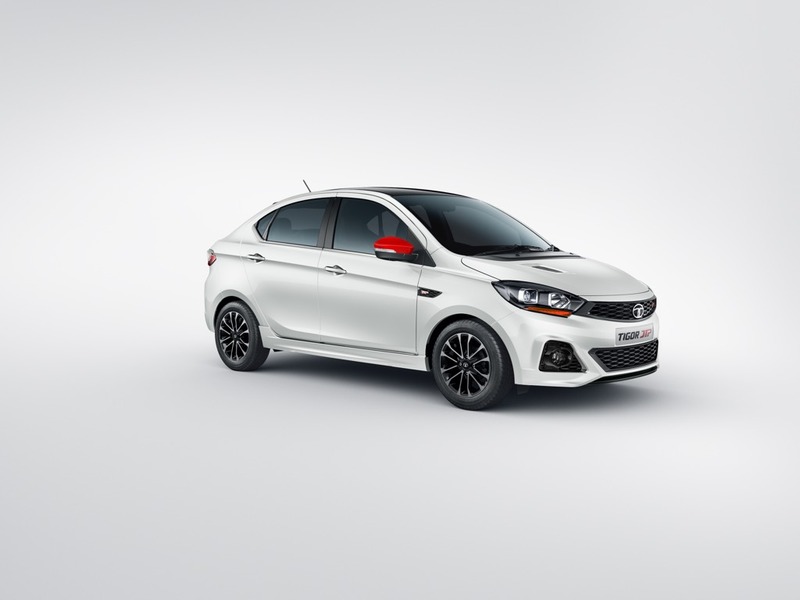 It makes 114 PS and 150 Nm and comes mated to a 5-speed manual transmission which has been tuned for linear performance as per the company. 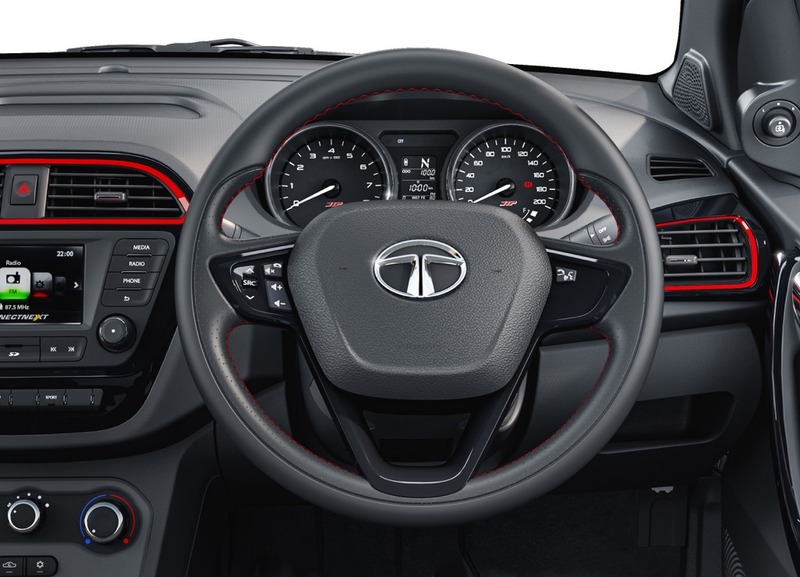 Both cars get multi drive modes – City and Sport. 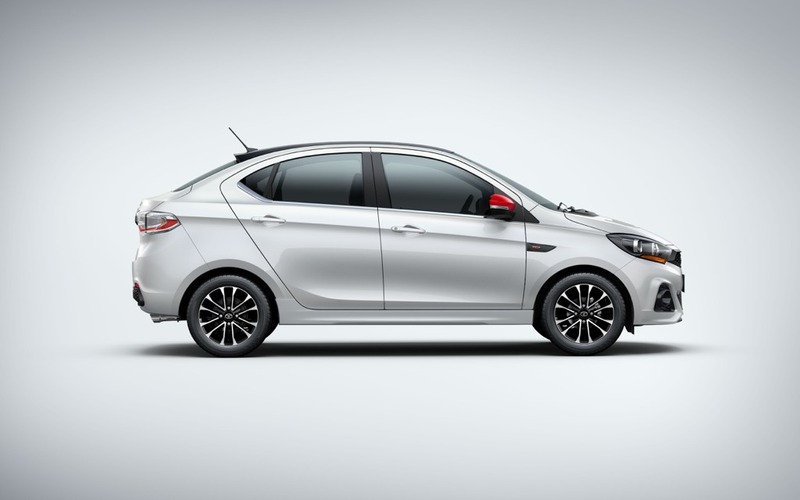 Ground clearance of both the cars has been reduced, 14 mm for the Tiago and 4 mm for the Tigor at 166 mm. 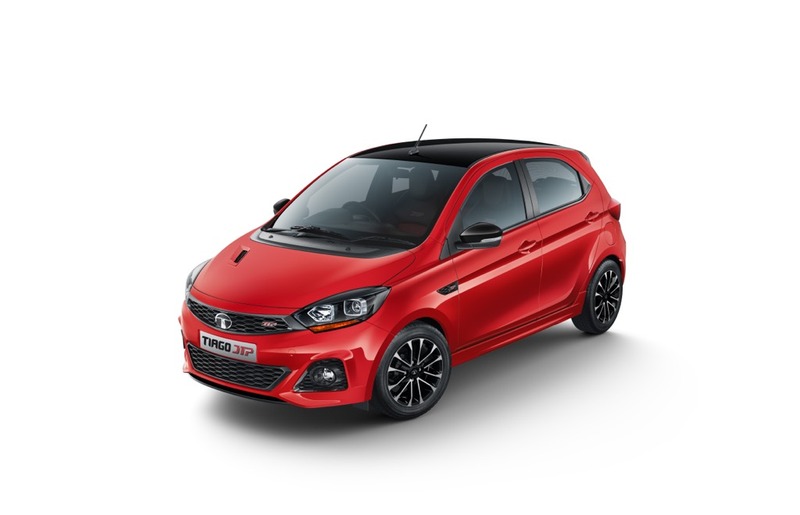 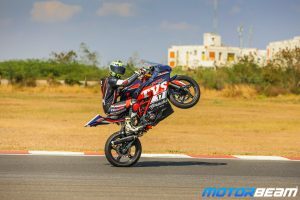 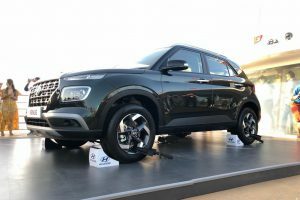 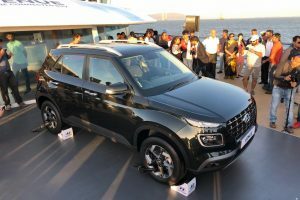 The cars feature a modified suspension along with a revised steering, that along with a lowered ride height and wider 185 mm, 15-inch tyres will make these Tata twins much better in the handling department. 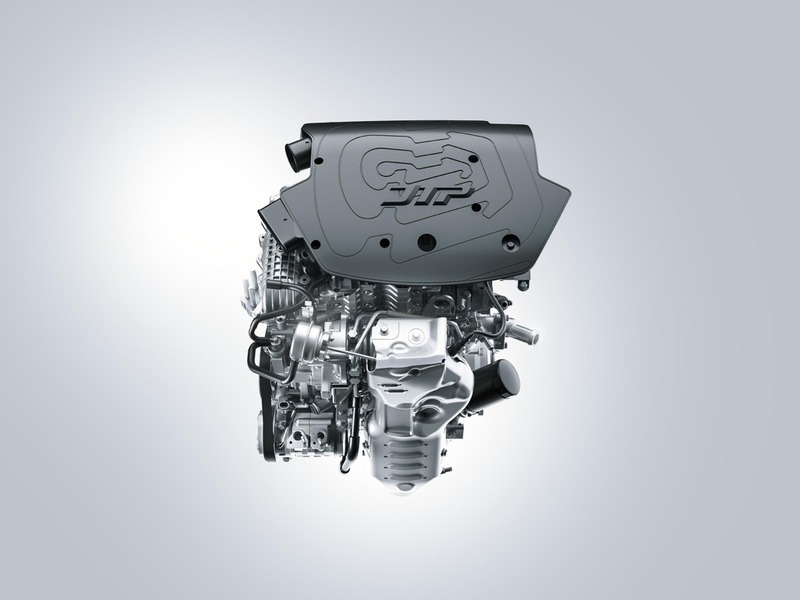 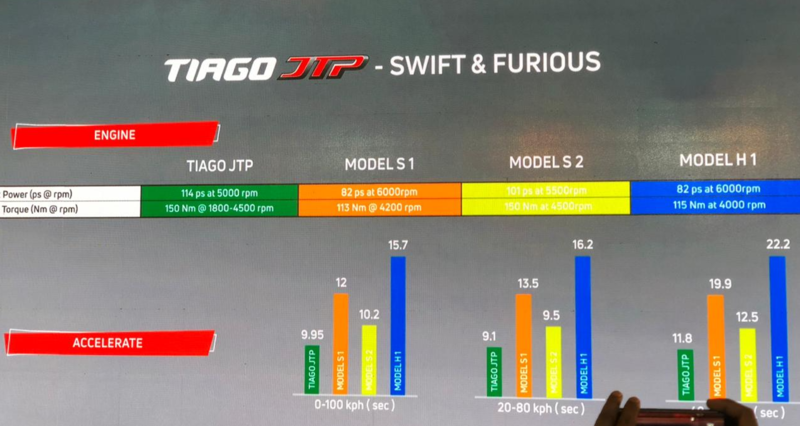 In a slide show, Tata Motors also compared the engine specs of the JTP siblings with some of their rivals, with the former obviously producing better figures. 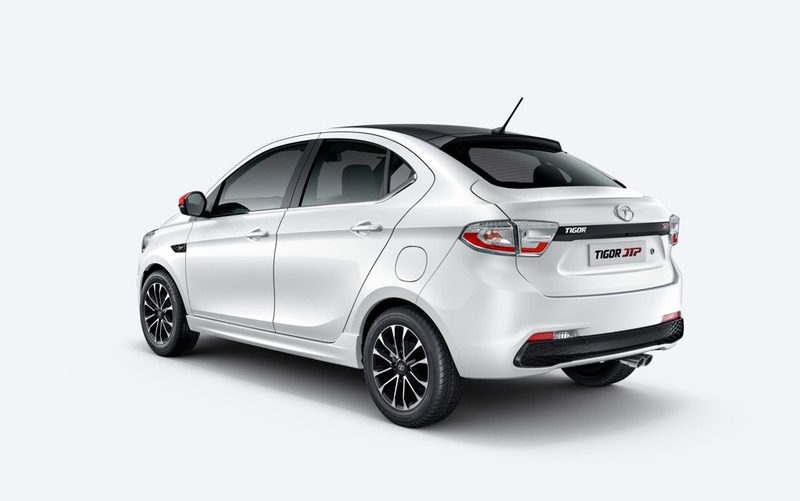 It seems that the Tiago JTP has been compared to the Maruti Swift, Maruti Baleno RS and Hyundai i20 while the Tigor JTP has been compared to the Maruti Dzire and Honda Amaze. 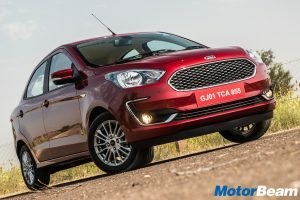 It is interesting to note that the Ford Figo and Aspire have been given a miss in this slide, the diesel versions produce the highest power and torque in the segment with the quickest time for the 0-100 km/hr sprint. 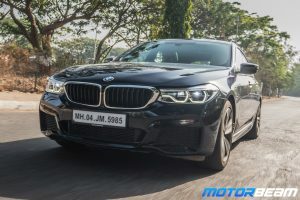 We know we’re comparing petrol to diesel here, but there are a lot of buyers who check both petrol and diesel options if they’re looking to buy a performance oriented car in a particular price bracket and have different options available. 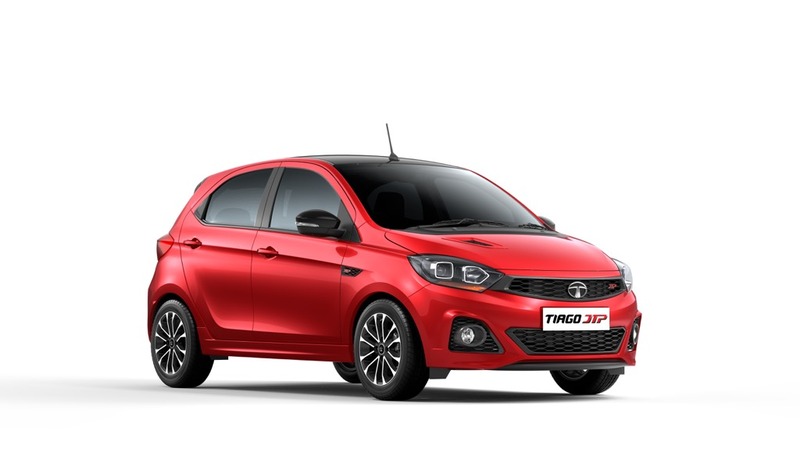 We will be driving the Tiago JTP and Tigor JTP and our impressions and review will be out on Saturday 27th October 2018 at 1:00 AM, so watch this space.